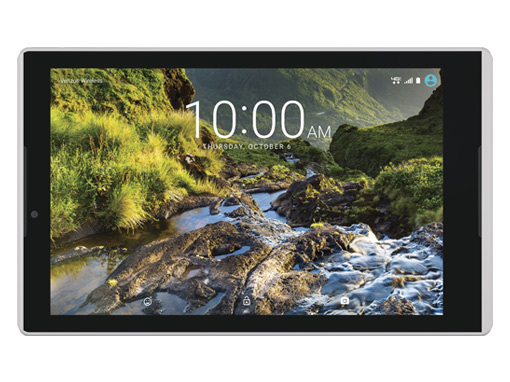 Do more with the Ellipsis 8 HD tablet, a Verizon exclusive. 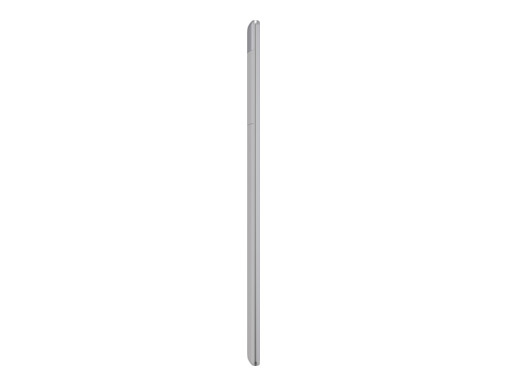 Experience next-level productivity and entertainment with the 8-inch IPS full HD display, powerful octa-core processor and low-light camera. Front-firing dual speakers deliver high-definition audio. 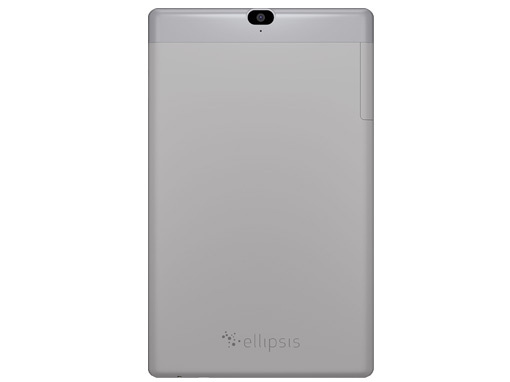 Ellipsis 8 HD includes free,* instant access to personalized technical support. 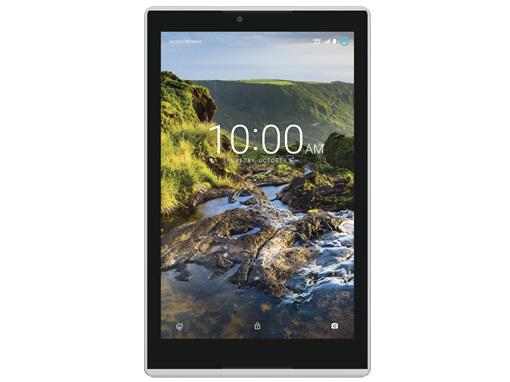 The Ellipsis 8 HD has 16GB memory and comes in Artic Gray or Midnight Blue (subject to availability).